The field of modeling in Soft Matter and Life Sciences is growing tremendously. Yet the gap between the expertise of dedicated research groups in simulation and the knowledge of Small Angle Scattering users is widening. 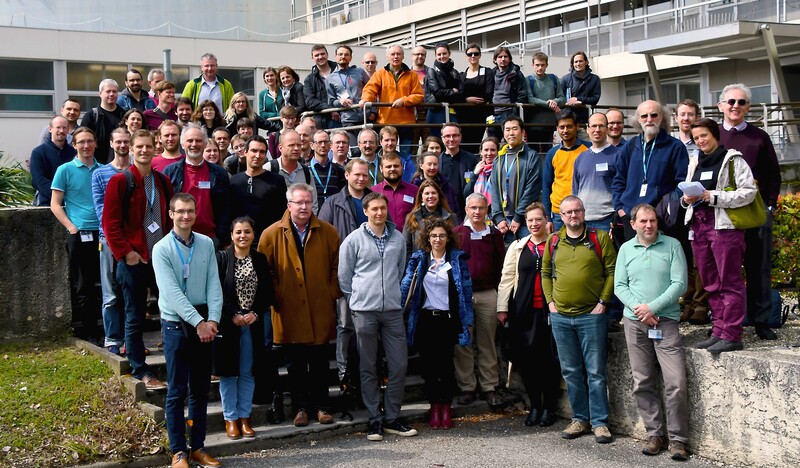 This CECAM workshop aims at bridging these two worlds by gathering developers of multi-scale simulation methods and expert users of small angle scattering techniques. The state-of-the-art will be discussed by invited speakers, including their accessibility and limitations. SAS experimentalists from Soft Matter and Life Sciences are encouraged to attend and provide feedback. Two sessions will be dedicated to parallel working groups to promote collaborations between simulations and Small Angle Scattering communities. Tutorials demonstrating software and methodologies for simulations of Soft Matter and Life Sciences systems are organized at the end of the conference. Scientists (incl. PhD students and post-docs) who wish to attend can register and bring posters.